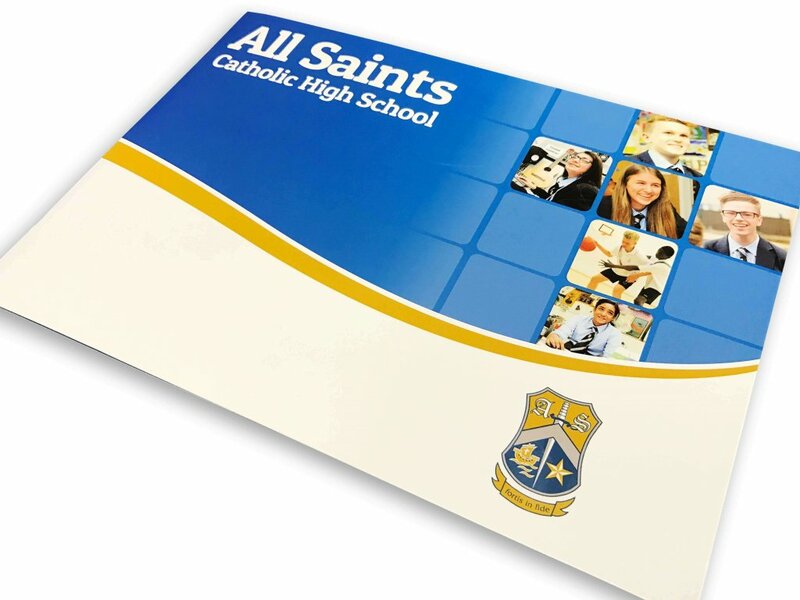 The All Saints Catholic High Secondary School Prospectus design reflected the journey through the year groups with the subtle cross illustrating the catholic ethos that underpins the values of the school. 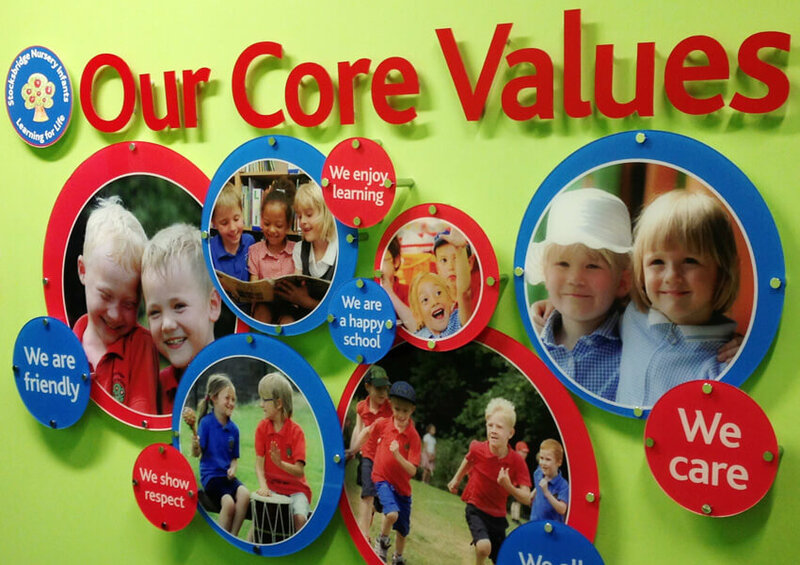 Selly Park Technology College for Girls is a designated high-performance specialist school in Birmingham. 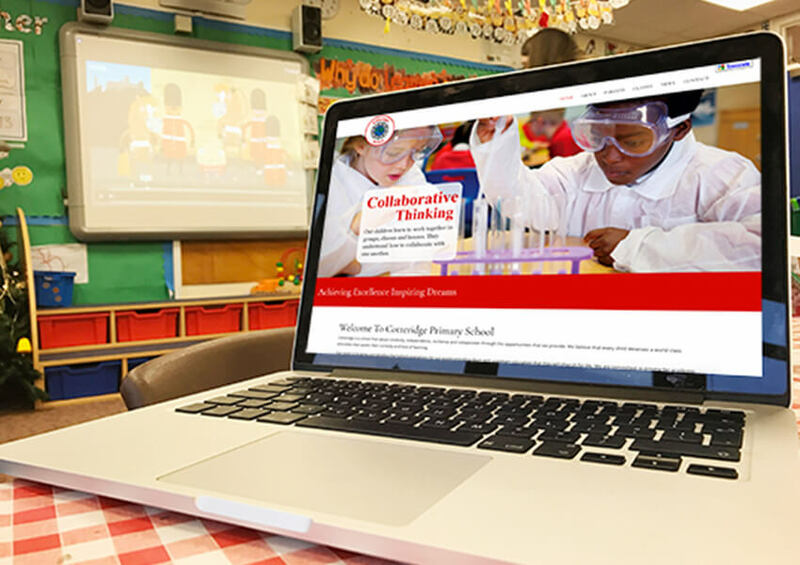 They wanted a school prospectus and school photography which reflected this status and be a starting point for the School’s brand identity.